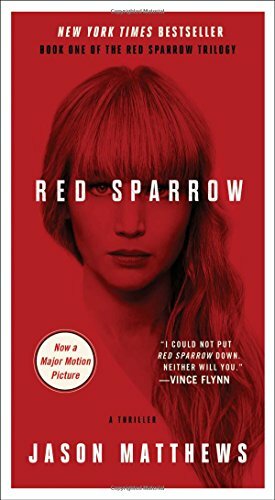 This was a gripping spy novel full of tradecraft and Russian vocabulary. If you've seen ads for the movie, you've probably got an idea of what the story entails. It was a bit gruesome in parts but the story was more complex and nuanced than I expected. I'll be looking for the sequel.